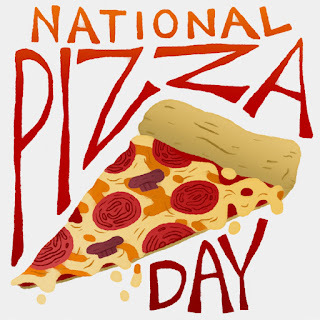 National Pizza Day. I don't know who comes up with these things, but it seems that practically every day of the year is National This Day or International Day of That. Sometimes it's fun, sometimes it's raising awareness of something important, sometimes it's just ridiculous. Today, it was about eating pizza. 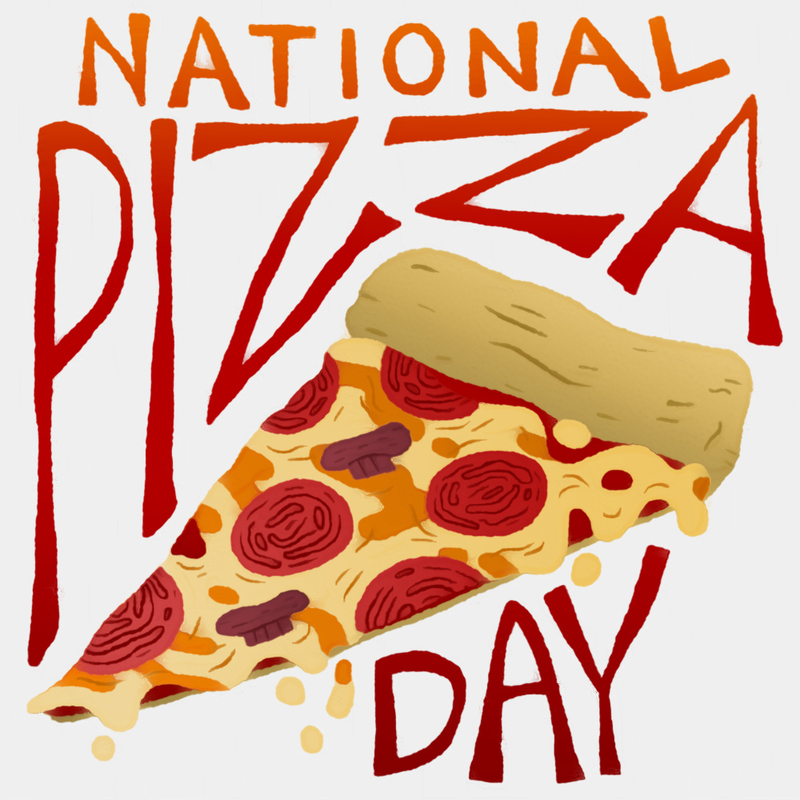 So I sent an E-mail 'round the office pointing out that it was #NationalPizzaDay, and a few people expressed interest in maybe ordering some pizza for lunch. Then the big boss saw it, and BAM! He bought it. No, really, he bought it. The pizza. For the office. Mission accomplished. You're welcome.